As October continues, the Boston dining events calendar is getting increasingly exciting. From Boston-area residences by sought-after pop-ups Nightshade and Kaki Lima, to a Highroller Lobster-filled, end-of-the-season party at a South Shore raw bar, don’t miss these five fall feasts. 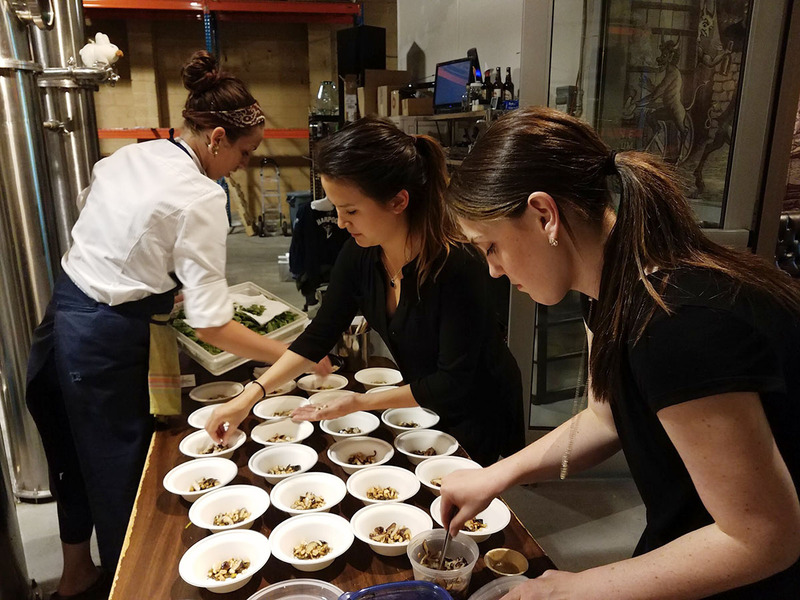 Now through Saturday, Oct. 20, Nightshade chef Rachel Miller is on the line at Brassica Kitchen alongside chefs Jeremy Kean and Philip Kruta. Expect the menu to evolve as the week goes on, with collaborative dishes by all three of the “fermentation-loving, rule-hating, hyper-creative, risk-taking besties,” and cocktails to pair. The chefs teamed up after a galvanizing couple of articles critical of the Boston food scene were published this summer, Miller says. “That’s when we got inspired to do more and not just accept the fact that that had been printed about us all. It was all very much driven by that in the beginning, but it has turned to focus on cooking together, having fun, and contributing to the cooking community,” she says. Reservations at Brassica are available for this week’s Nightshade residency in Jamaica Plain. Reservations available October 16-20, 5:30-11 p.m., 3710 Washington St., Jamaica Plain, 617-477-4519, brassicakitchen.com, nightshadens.com. Brookline is getting a visitor from Sapporo, Japan this week. 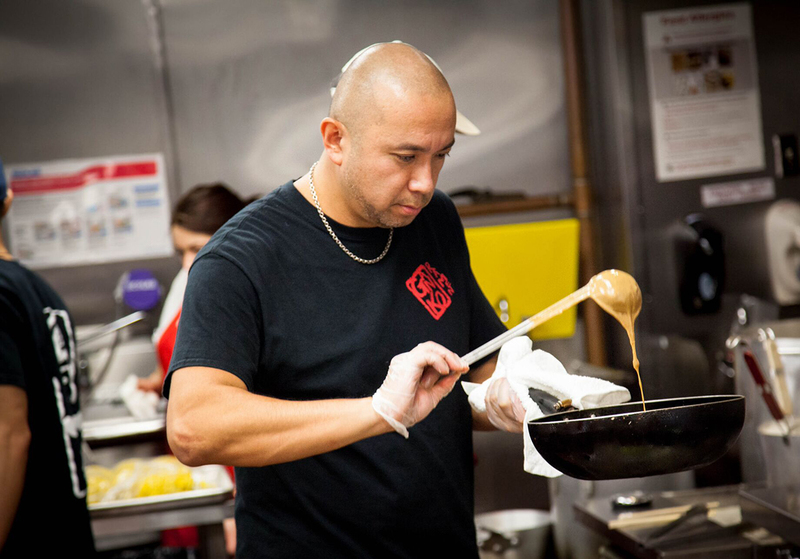 Chef Nakayama of Nagakura Ramen is popping up at Ganko Ittetsu Ramen all day this Wednesday, Thursday, and Friday. Three chicken-and-pork-broth based bowls are on the special menu: shoyu paitan, shio paitan, and spicy-shoyu paitan. It’s first-come, first-served, and available until it sells out. October 17-19, 11:30 a.m.-10 p.m., Ganko Ittetsu Ramen, 318 Harvard St., Unit 3, Brookline, 617-730-8100, gankoramen.com, Facebook. Close out the first summer of the Island Creek Oyster farm’s new raw bar with lobster tacos, caviar, s’mores, and waterfront views. 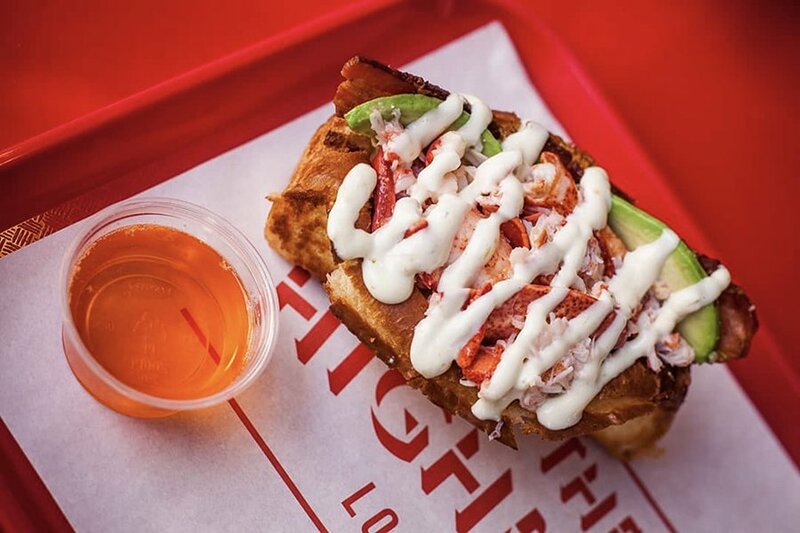 Portland, Maine’s Highroller Lobster Company is popping up on the Duxbury patio on Saturday, Oct. 20, from noon until twilight, with an a la carte menu to pair with oysters, beer, wine, and good times. If you’ve been meaning to check out the ICO Raw Bar this season, time is running out: The open-air bar closes for the season on Halloween. Saturday, Oct. 20, noon-twilight, the Raw Bar at Island Creek Oyster Farm, 401 Washington St., Duxbury, 781-934-2028, islandcreekoysters.com. For one night only, chef Jared Forman is trading Worcester for Cambridge and bringing a taste of his Korean-American restaurant, Simjang, to Pagu. Instead of Tracy Chang’s typical Pagu food and beverage menus, guests get the full Simjang experience with Forman’s Korean fried chicken, house-made dumplings, bo ssam, inventive soft serve ice cream, and tiki-inspired beverages. Reservations are available. 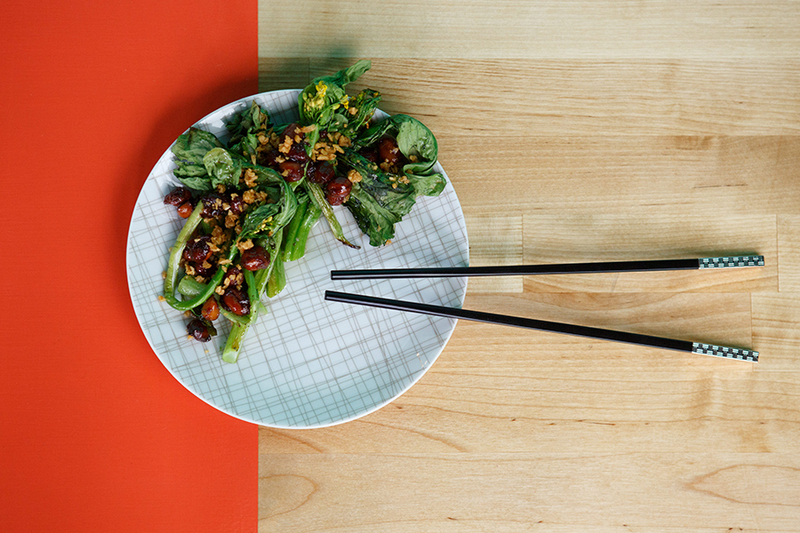 And stay tuned: Later this year, Chang plans to return the favor and take over the kitchen at Simjang. Sunday, October 28, 5-10 p.m., PAGU, 310 Massachusetts Ave., Cambridge, 617-945-9290, gopagu.com, Facebook. As part of a series of new events happening at the Cambridge deli every month, Mamaleh’s is hosting a Friday night residency by a Best of Boston-winning pop-up. 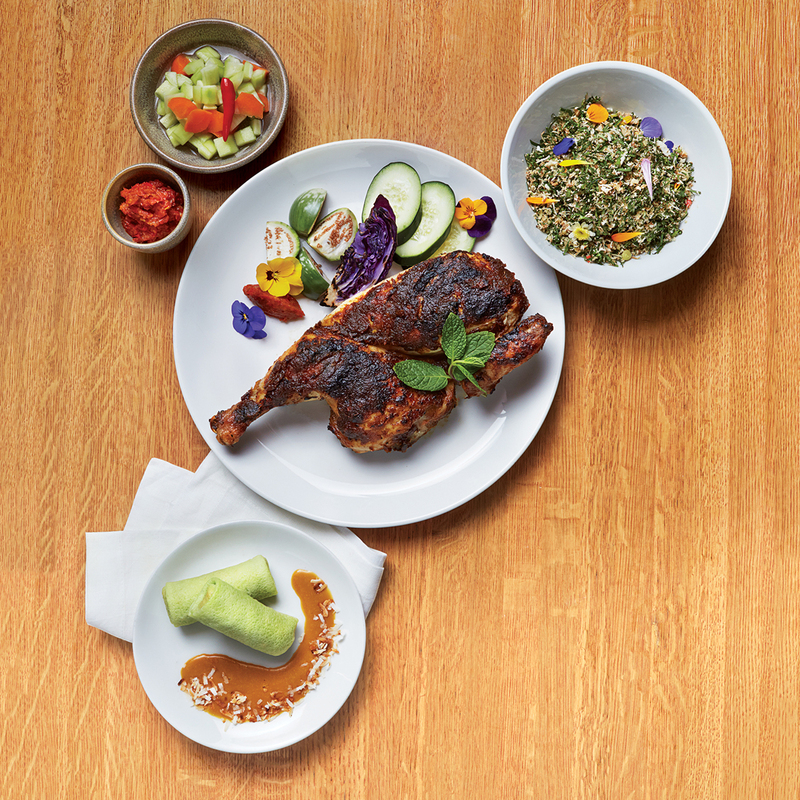 Kaki Lima brings its Indonesian cuisine to Kendall Square for three separate, ticketed, multi-course meals. Menu details are TBD, but tickets are now on sale and they tend to go quickly. If you’ve been missing chef Retno Pratiwi’s fried tofu and shrimp dumplings, beef rendang, and more, secure your seat. Vegetarians and vegans, there will be options for you in November, as well. Fridays, Nov. 2, 9, and 16, 6:30 p.m., Mamaleh’s, One Kendall Square, Bldg. 300 (15 Hampshire St.), Cambridge, 617-958-DELI, mamalehs.com, kakilimaboston.com.